Don't miss this FABULOUS home in the heart of Boca Del Mar. Close to everything awesome. Single story open plan. 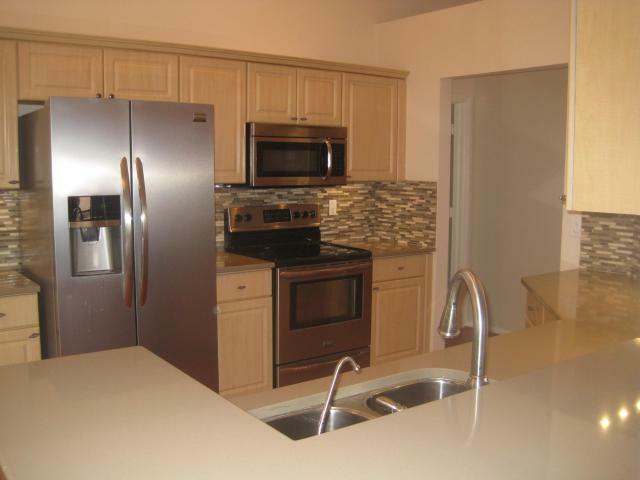 Beautiful eat in kitchen with quartz counters, glass backsplash, and smudgeless stainless appliances. Full Sized Clothes Dryer and Washer located inside A/C of Home. Updated Master Bath Vanity. Exceptionally clean. Terrific Boca Schools. No side neighbor. Corner lot. No stairs. Neutral carpet in beds, neutral paint, wood style flooring in living & kitchen. HOA included Basic cable and Lawncare. 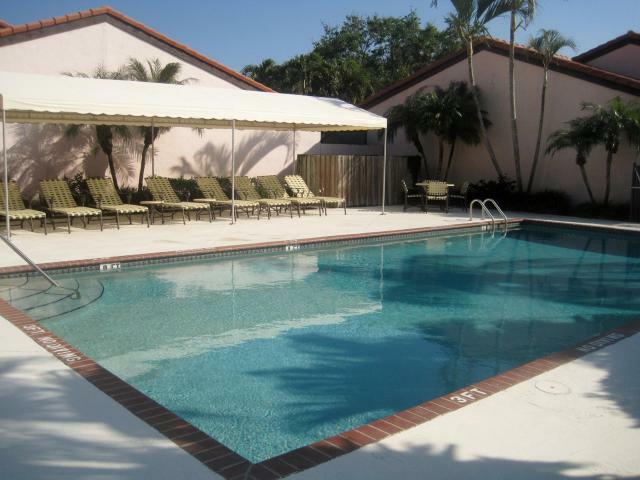 Your private oasis sits directly across the street from the quiet community pool. 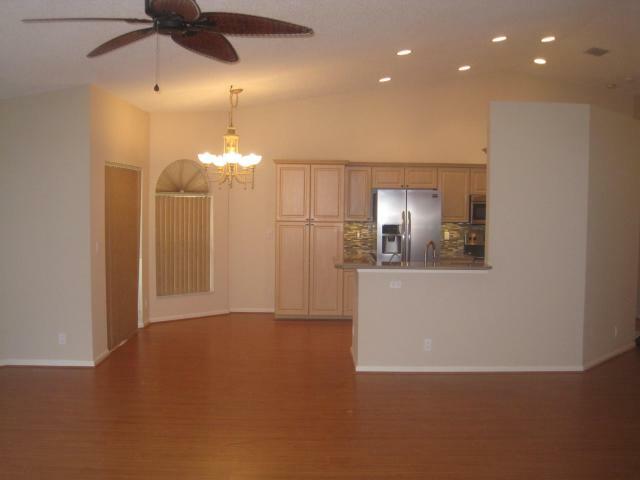 Minutes to best Boca Raton beaches. Sugar Sand Park around the corner with tons of activities. 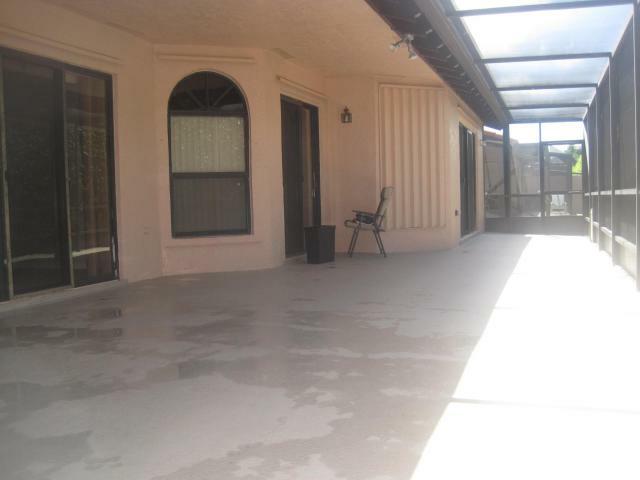 Home has private screened in patio lanai to enjoy BBQs and relaxing outdoor meals in the fresh air.